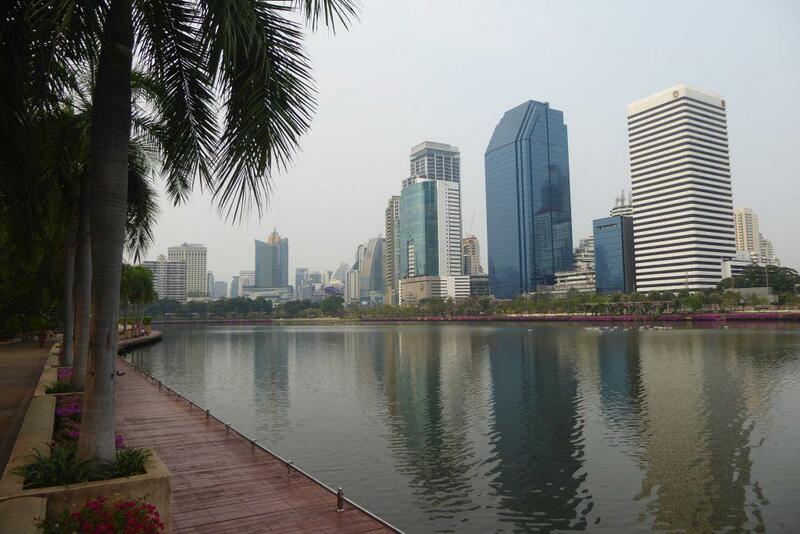 Bangkok Parks & green spaces offer a chance to relax, take a pleasant walk, or get some exercise. 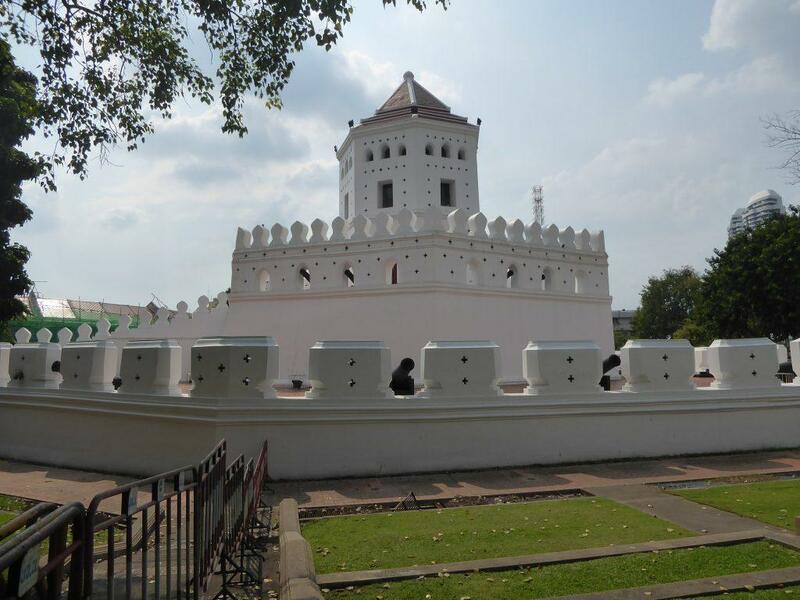 The best parks & green spaces in Bangkok come with free aerobic exercise equipment. There are walking or jogging paths and kid’s playgrounds. 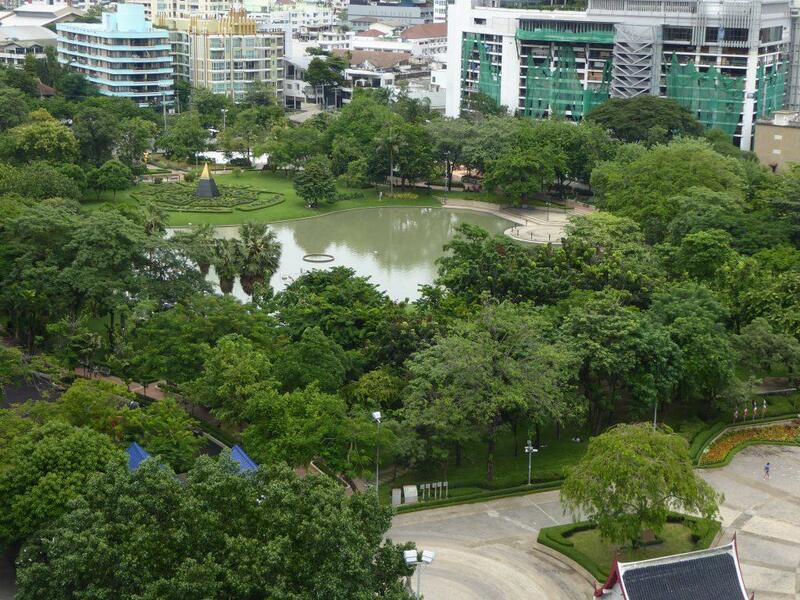 Lumphini Park & Benjasiri Park have a swimming pool. Benjakiti Park has a cycling track and skateboard arena. 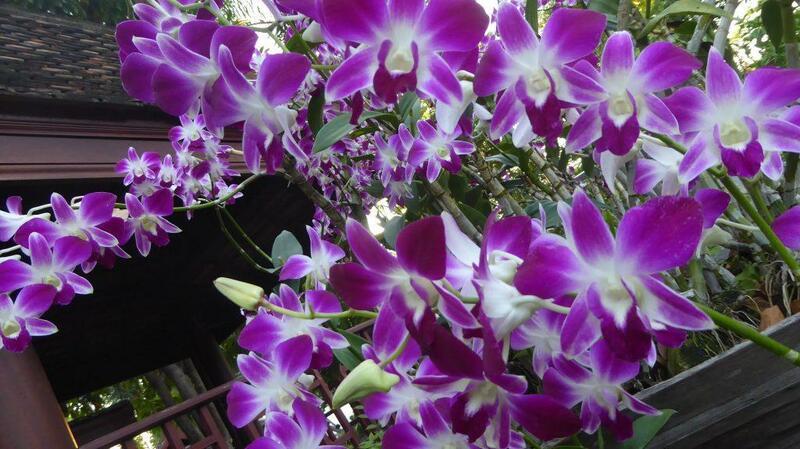 The parks are pleasant and peaceful places with tropical trees, flower gardens, and ponds or lakes. Bicycles and boats are for hire. There are also fountains, sculptures & open-air art exhibits. A variety of wildlife from squirrels and turtles to monitor lizards will keep your eyes entertained. 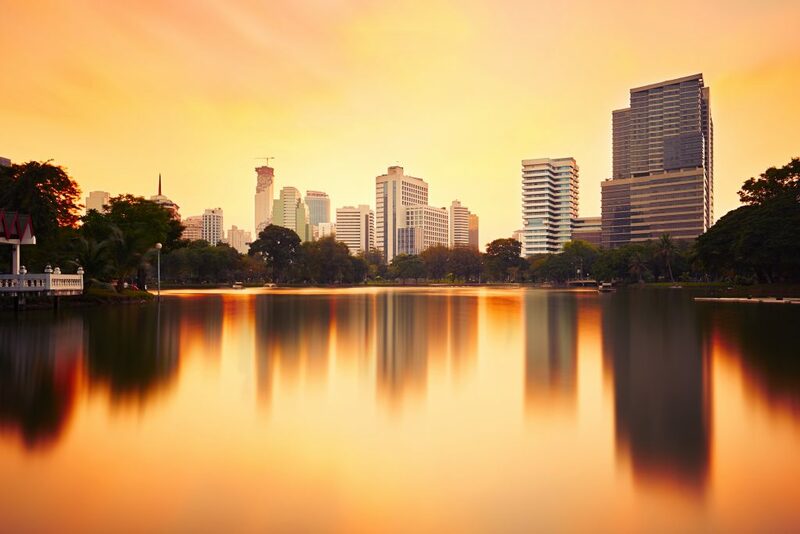 Click on the pictures to see the best parks & green spaces in Bangkok.